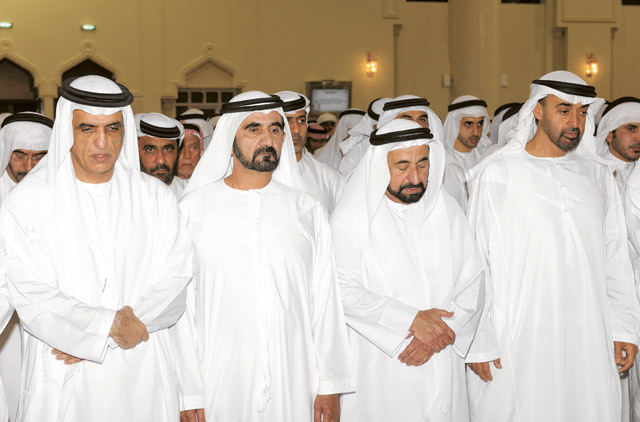 Ras Al Khaimah: His Highness Shaikh Mohammad Bin Rashid Al Maktoum, Vice-President and Prime Minister of the UAE and Ruler of Dubai, and Their Highnesses Supreme Council Members, Rulers of the Emirates, performed funeral prayers for Shaikh Saqr Bin Mohammad Al Qasimi, who passed away on Wednesday morning. 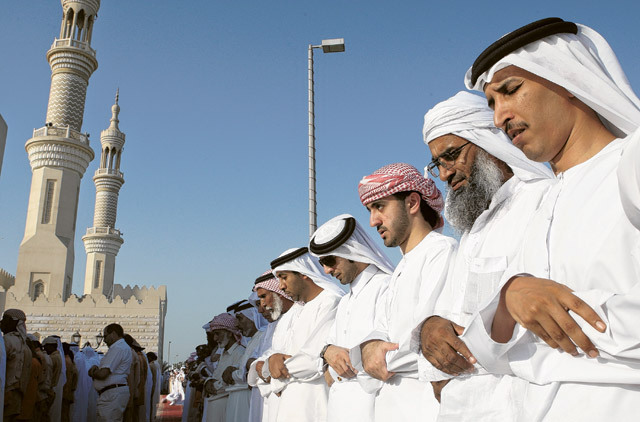 The prayers took place in the Eid Musallah in the Khuzam area in Ras Al Khaimah. 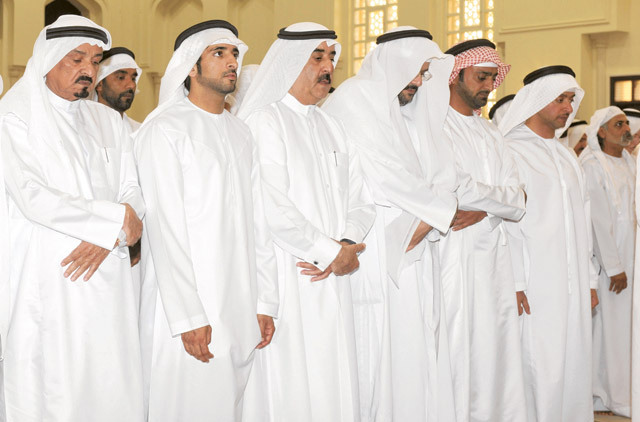 Their Highnesses Supreme Council Members also attended the funeral, where Shaikh Saqr’s body was laid to rest in the ruling family’s cemetery in Al Oraibi. 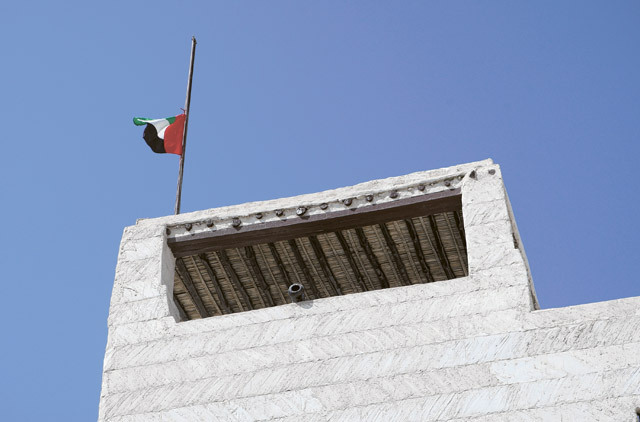 President His Highness Shaikh Khalifa Bin Zayed Al Nahyan sent his condolences and official mourning has been declared with effect from Wednesday for a week through which the flags will be flown at half mast. His Highness Shaikh Saud Bin Saqr Al Qasimi has been appointed Supreme Council member and new Ruler of Ras Al Khaimah. 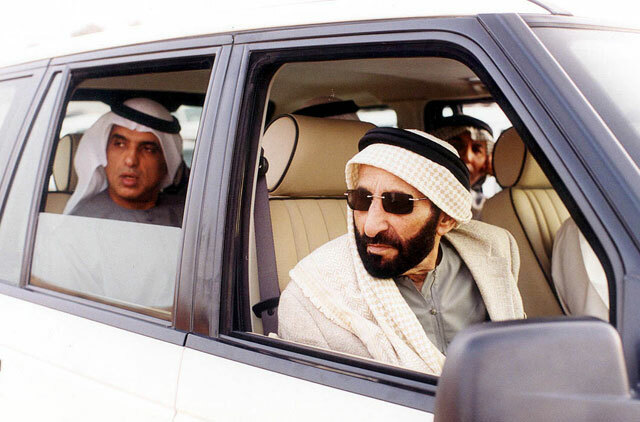 The UAE Federal Supreme Council has expressed its support to Shaikh Saud Bin Saqr Al Qasimi on succeeding his father, the late Shaikh Saqr Bin Mohammad Al Qasimi, as Ruler of Ras Al Khaimah. In a statement issued by the UAE Ministry of Presidential Affairs, the Council expressed its full support for Saud as Ruler of Ras Al Khaimah as he continues his father's legacy of supporting the UAE and his fellow Supreme Council members and rulers. Meanwhile, all government institutions in Ras Al Khaimah will remain closed for seven days and flags will fly at half mast for 40 days. 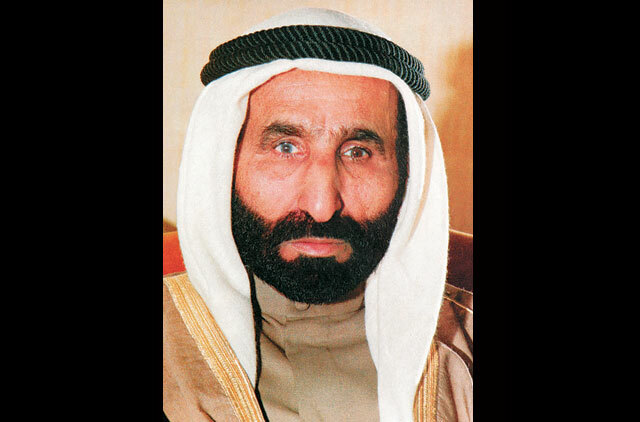 Shaikh Saqr's funeral prayers will be performed after Asr prayers on Wednesday at the Ras Al Khaimah Eid musalla. May Almighty Allah rest his soul in peace. 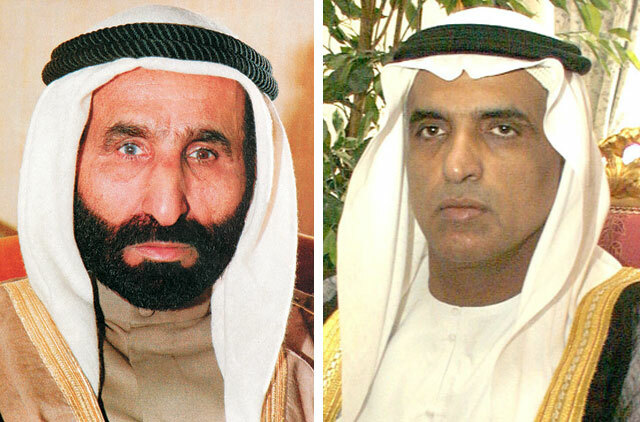 The Ras Al Khaimah Ruler's Court on Wednesday offered condolences on the death of Shaikh Saqr Bin Mohammad Al Qasimi. 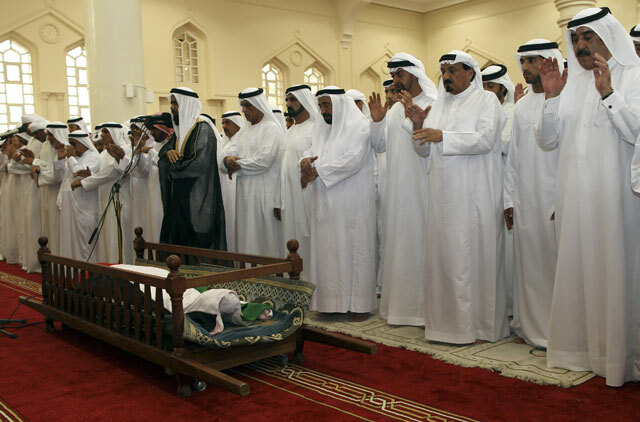 The Sharjah Ruler's Court also offered its condolences. One week's official mourning has been declared in the emirate from Wednesday, during which flags will be flown at half mast. In Dubai, one week of official mourning has been declared with effect from Wednesday. 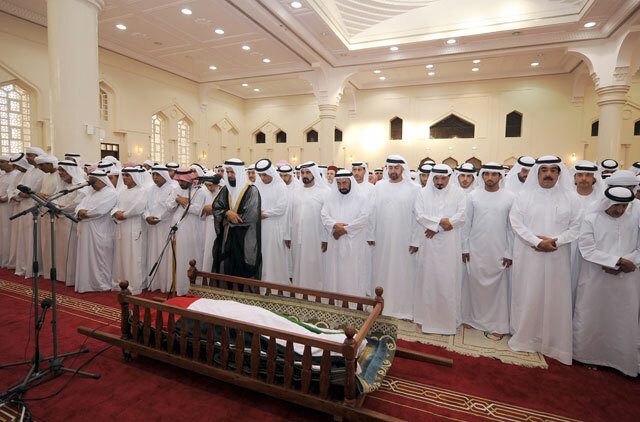 The Ajman Ruler’s Court offered its condolences and declared one week of official mourning beginning on Wednesday, during which flags will be flown at half mast. In Ras Al Khaimah. government and public offices will be closed for a week from Wednesday. In Sharjah government offices will be closed for three days from Thursday. 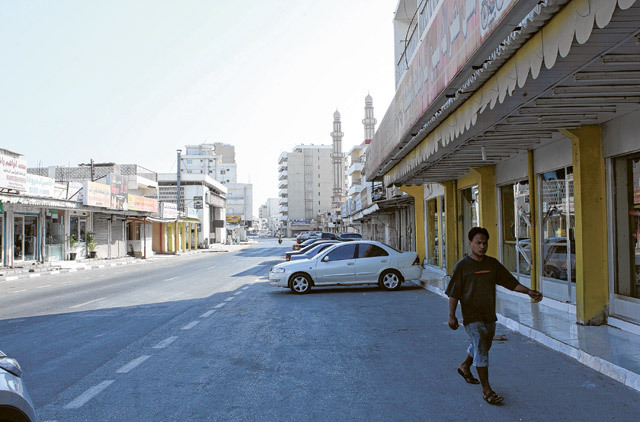 In Ajman, government and public offices will be closed for three days from Wednesday. Shaikh Saqr belonged to the Al Qasimi dynasty that ruled the northern part of the Greater Oman Region, following the fall of Ya’aribah state and emergence of Al Busayidi state in Suhar and Muscat in 1747. 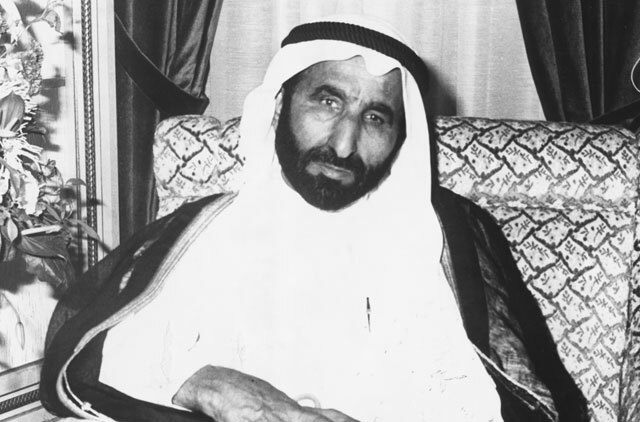 He was born in Ras Al Khaimah city in 1920, where he was brought up in an Islamic Arabic environment under the care of his father, Shaikh Mohammad Bin Salim, who ruled the emirate between 1917-1919.